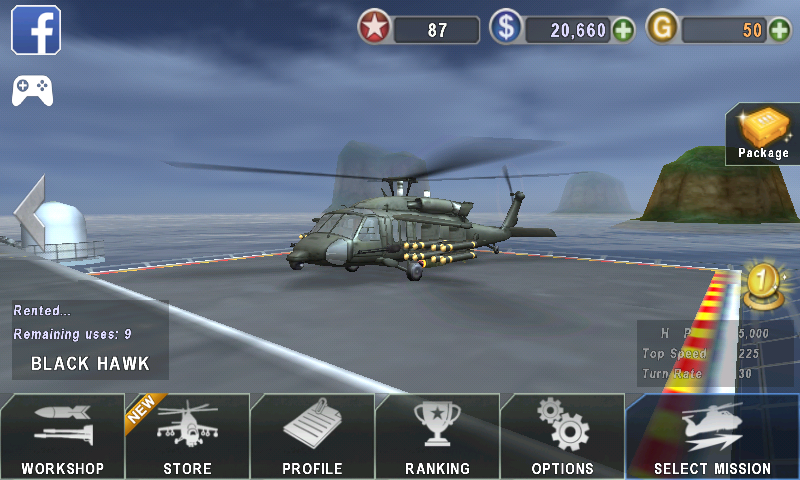 Play top Android Games Gunship Battle in your Android for free. 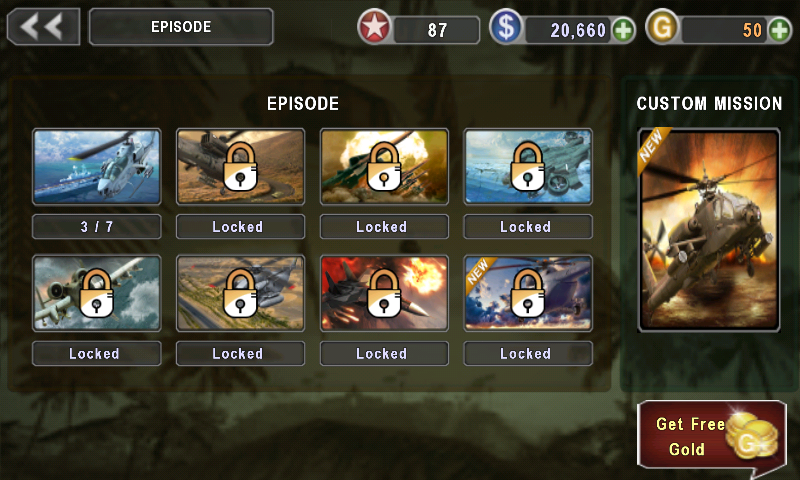 Get Unlimited Dollar / Money and Gold and play with every Helicopter and unlock every thing. 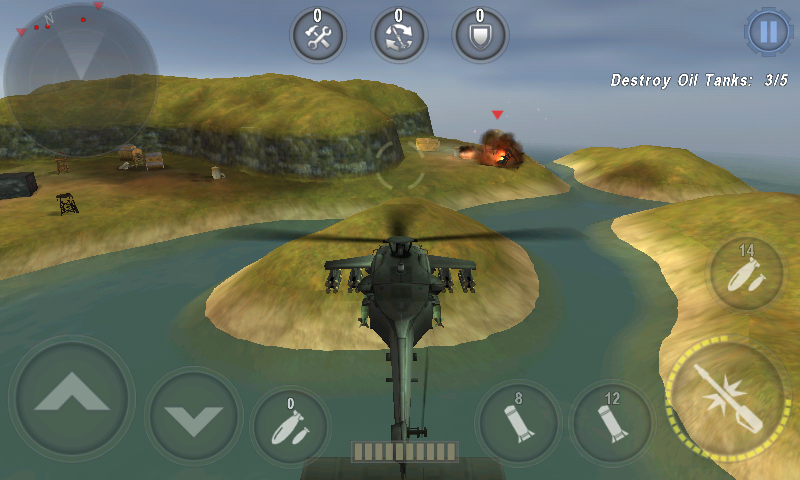 Free Android Games " Gunship Battle "
Play the most popular Android Games Gunship Battle in your Android. 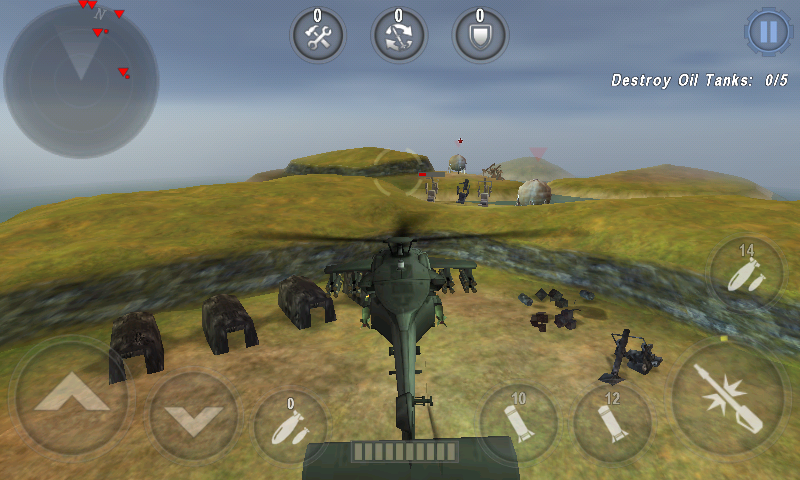 In this game you have to control a helicopter and Eliminate the enemy and there camp,tank,helicopter,ship. This game is free to play, but you can choose to pay real money for some in-game items. Please note that some paid items may not be refundable depending on the type of item. You can Buy Unlimited Gold free which may cost real money. 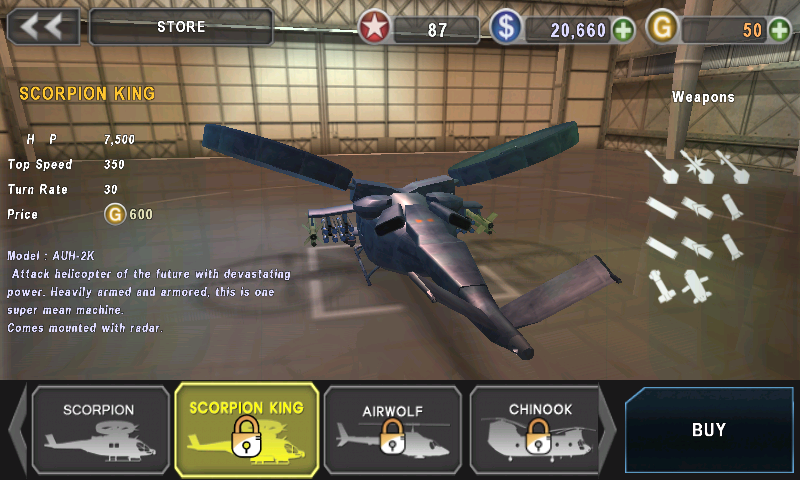 You will get total 29 type of Helicopter and you can buy those helicopter from the game store by Game dollar and Gold. There is Total 8 Mission and Custom Missions, So you can enjoy this game for a long time. So you have seen the Helicopter name and Price. The Price is so high. So you have to get Unlimited Dollar and Gold. I will show you how to Hack the Gunship Battle to get Unlimited Dollar and Gold. 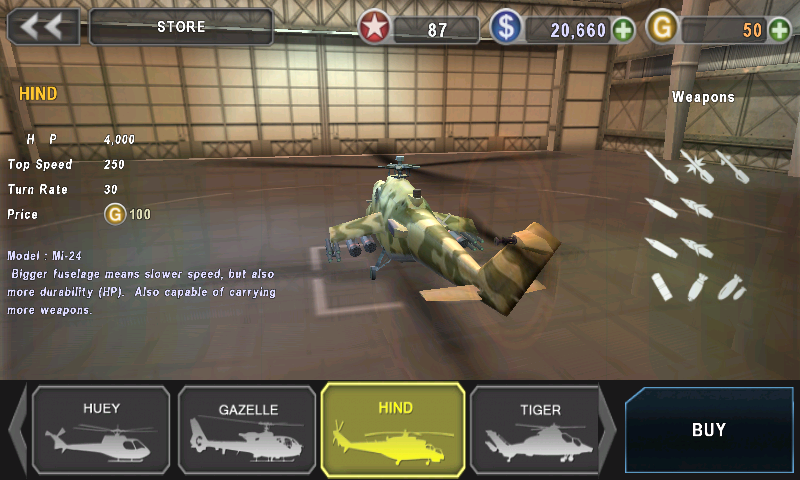 I am ready with my helicopter to eliminate the enemy, are you ready? If your Mobile is rooted then use Freedom to get Unlimited Gold and Dollar.